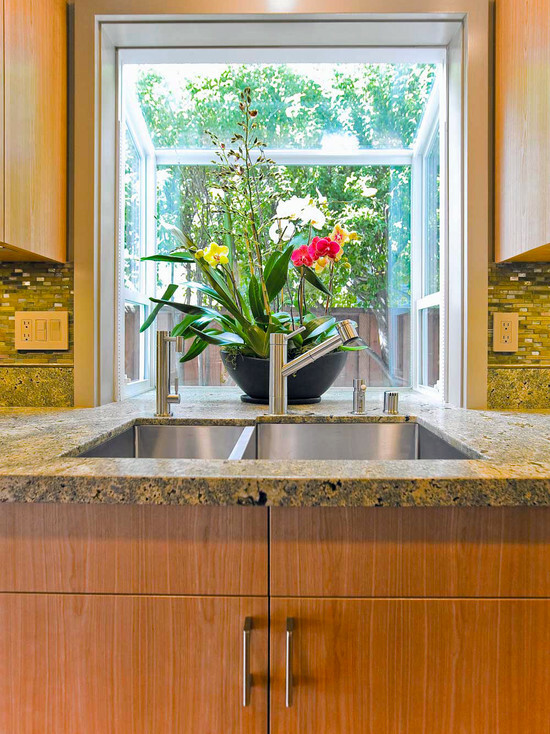 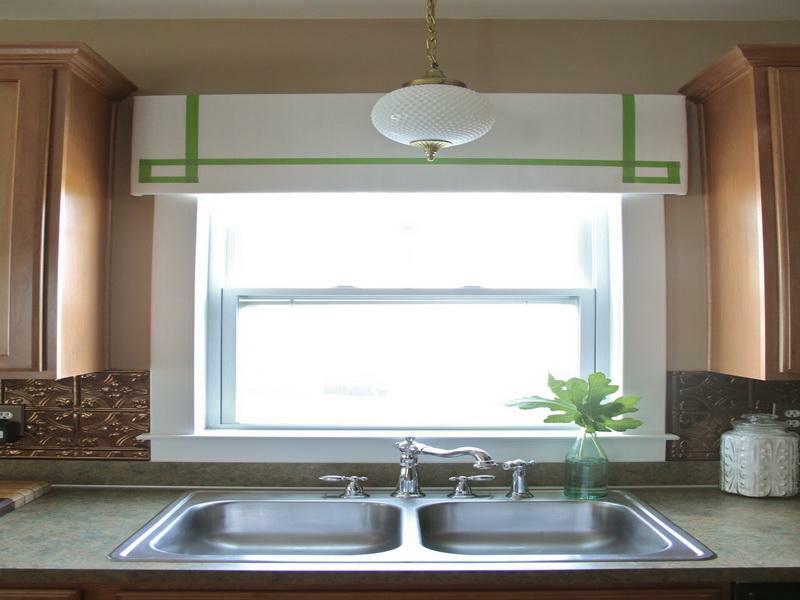 Garden windows for kitchen provide different and unique element and angle to your kitchen area. 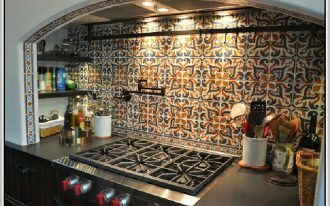 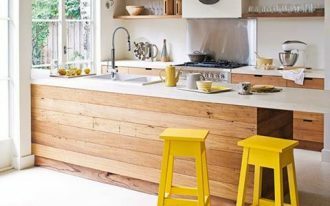 They are able to give the sense of expanded space for the kitchen. 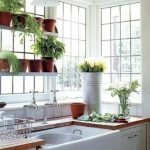 With different approaches, they create the illusion of larger space by providing the shelves for decorative plants and several small stuffs that are collectable. 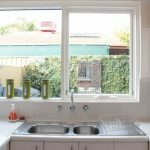 Vinyl garden windows offer us energy efficiency, so they can be used as the alternative home architectural idea concerning friendly-nature-and-environment. 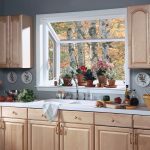 Talking more details of garden windows, including garden windows for kitchen, there are so many ranges of colors, styles, materials, other options. 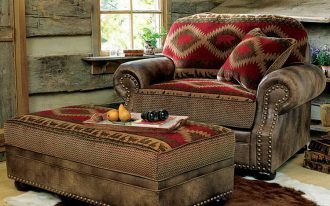 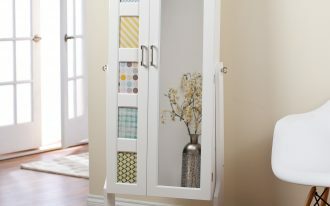 These options fit in any home interior decorations. 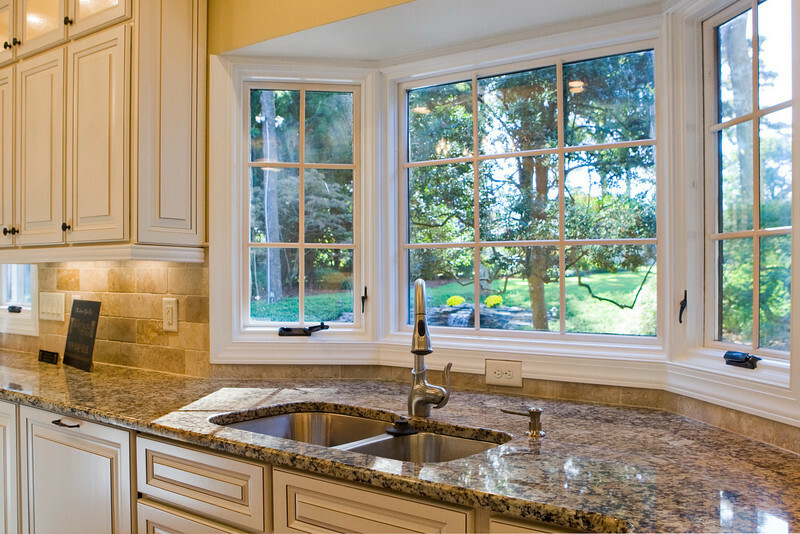 A garden window is actually a window which just projects or out slightly from the wall. 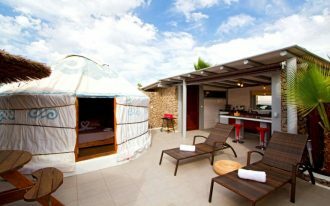 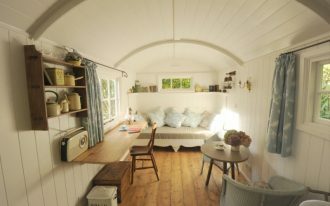 It is built to capture more natural light and to create the sense of larger space in a room. 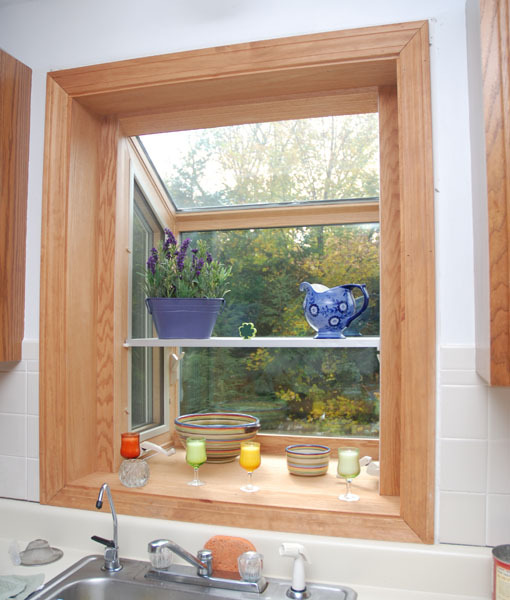 A garden window is supported with the glass platforms in all sides, except the bottom of window. 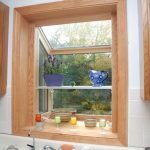 At glance, it looks similar to a bay window, but the size is smaller. 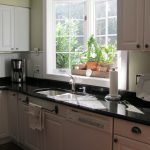 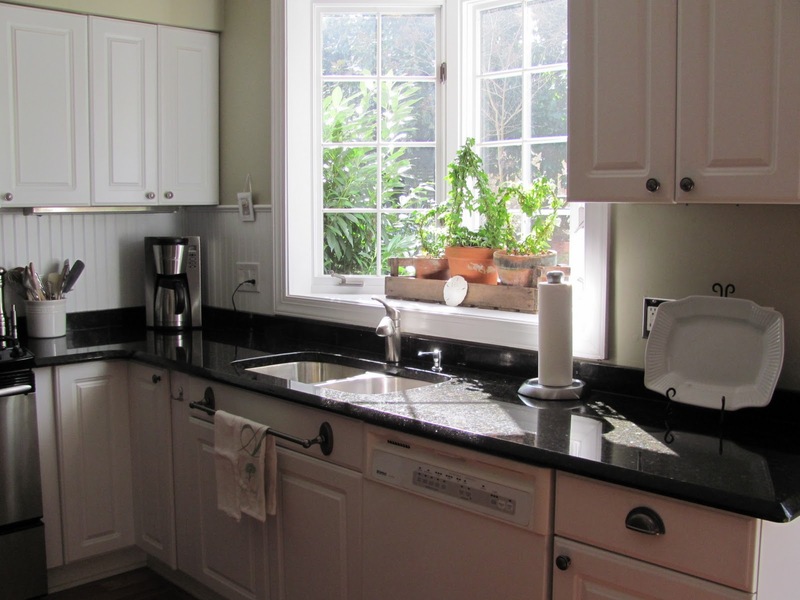 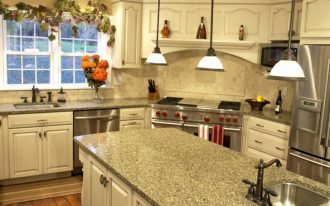 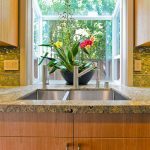 Most garden windows have shelves and among them are usually placed in kitchen, especially in sink area / back-splash area. 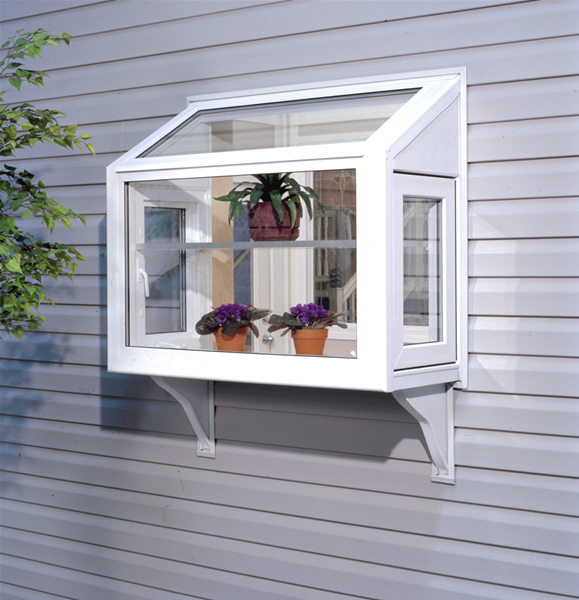 A garden window can offer more space for ornament items, especially the vivid and fresh decorative plants. 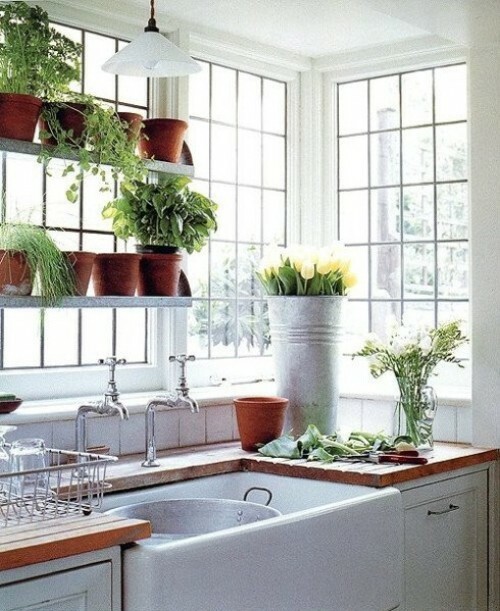 So, you can nurture your lovely plants here. 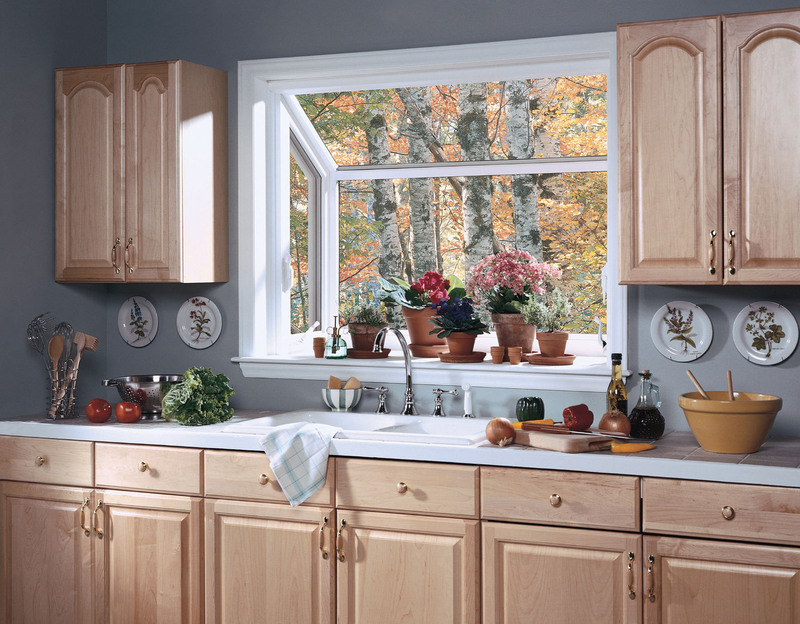 Most of garden windows for kitchen are built in wood frames, although the most recent styles are built in aluminum or vinyl. 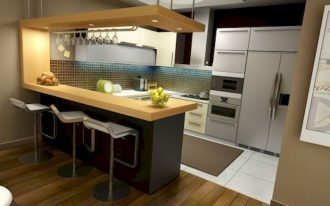 Both need special maintenance. 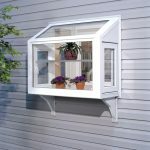 Wood, vinyl, or aluminum frames on a garden window commonly has large and flat glasses that are placed between 14 to 18 inches out from the house space. 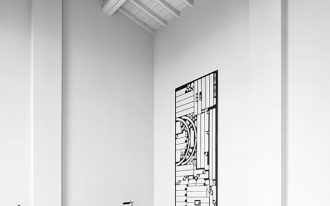 This placement creates a glass area in a room. 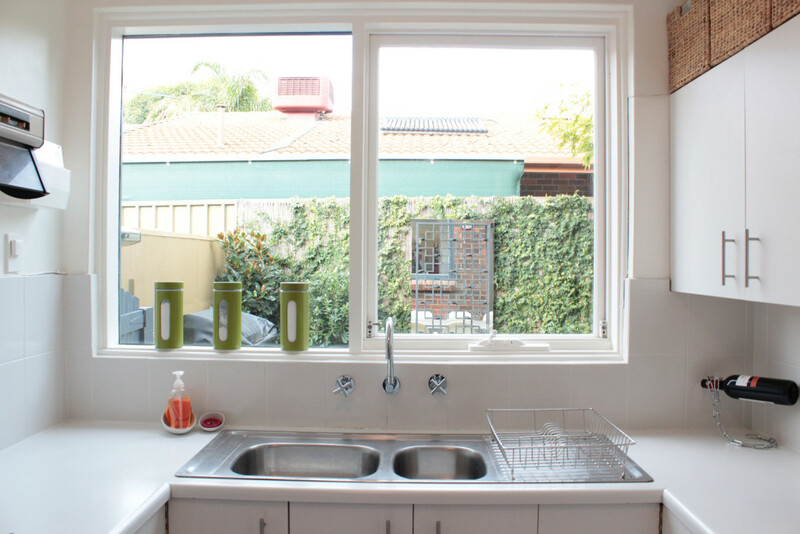 A garden window is usually built to replace the window or a single project. 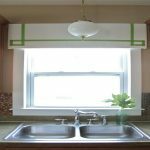 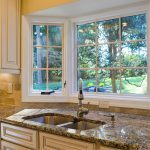 Below are some styles of garden windows that may be your inspiration in building garden windows for kitchen.